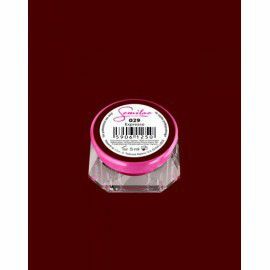 UV nail gel have gained popularity and the hearts of users long before the appearance of the uv gel polish market. UV gels were once the only method for 'permanent' manicure - with a perfect nail gel you can achieve beautiful styling up to 4 weeks! No wonder the gel varnish has been a friend of women all over the world for years - it's durable and invaluable convenience! 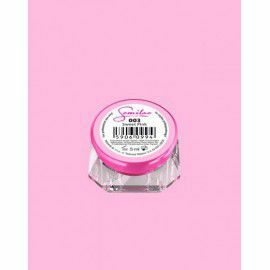 Nail gels are products designed for varnishing, building gel nails and creating unique ornaments. UV gels can vary in consistency - the choice of nail gel density depends on the application method used. In addition, UV gels are divided into single-phase and three-phase nail gels. Single-phase gels serve as a base, building gel and rinse gel. 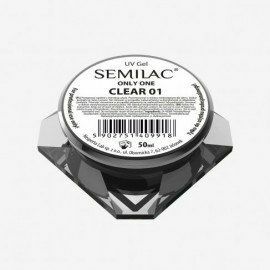 When using a three-phase gel, be sure to apply the Semilac Power Base gel and the Semilac High Gloss Gel. Three-phase UV gels are used to build and strengthen the nail extension. 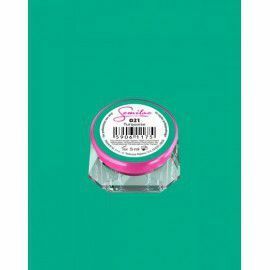 Gel nail products provide a unique and durable styling. Semilac in the offer has colored UV gels as well as products for building gel nails plate and making unusual decorations. 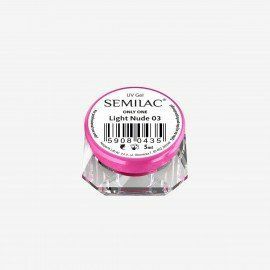 Semilac nail gels, like all other products in our portfolio, have the necessary certificates and approvals. 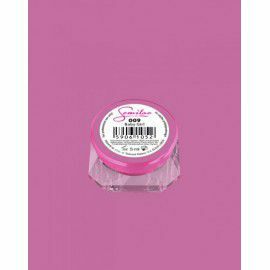 Gels for nails of our brand is a guarantee of the highest quality! 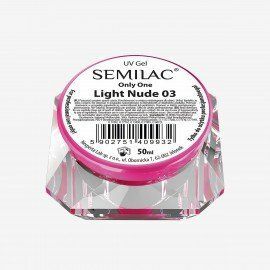 UV GELS & AcrylGel There are 184 products.